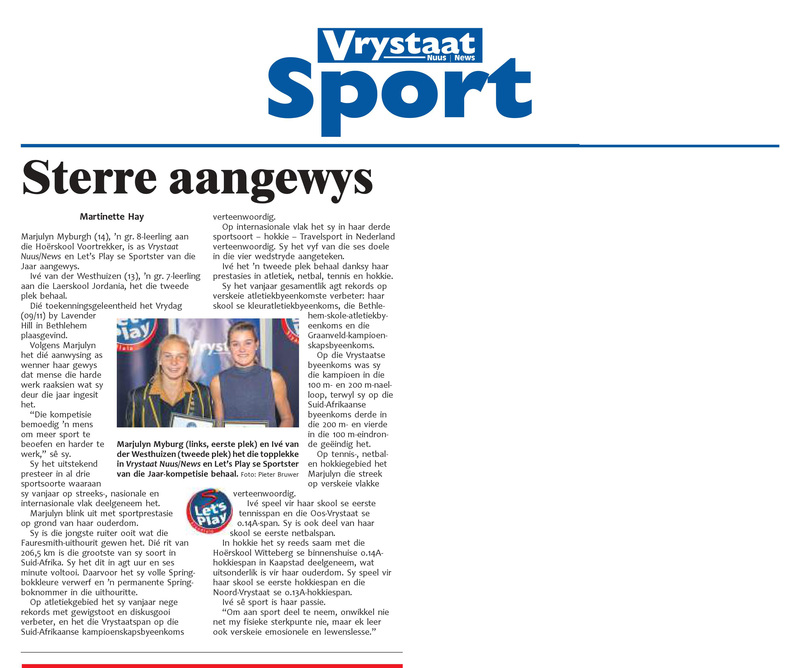 The prestigious SuperSport Let’s Play Sport Star of the Year Awards for the Bethlehem newspaper, Vrystaat News, was held on Friday 9 November at Lavender Hills Country Estate. 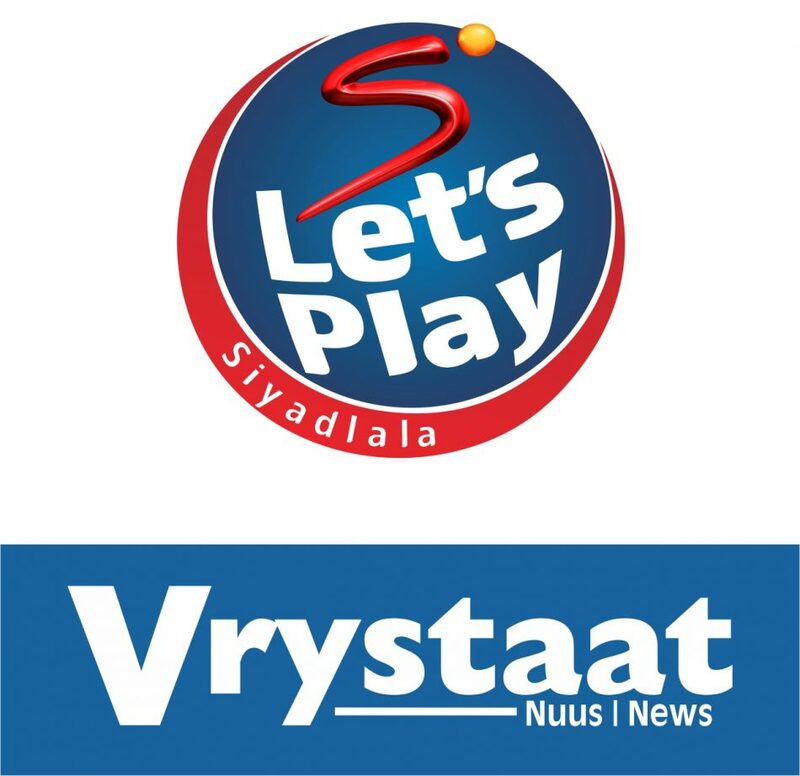 First and second places were awarded for our newspaper partner – Vrystaat News. Our guest speaker for the day was Suzanne Du Toit from Spec-Savers who spoke about the importance of vision in sports. 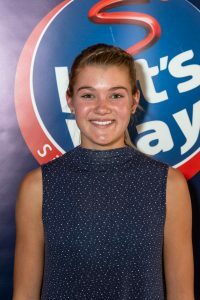 The 2018 winner for Vrystaat news was crowned the winner because she performed exceptionally well in all three sports in which she participated in 2018 – at regional, national and international level. She stands out in terms of her sports achievements in relation to her age. She was the youngest rider ever winning the endurance riders in Fauresmith whilst she was only 14 years old. For this she received full Springbok colors and a permanent Springbok number in the endurance rides. With athletics she improved 9 athletics records during 2018 and represented the Free State team at the South African championships. At international level, she participated in her third sport hockey, in the Netherlands, where she scored five of the six goals in the 4 games. Free State news’s second place winner has been chosen based on her sport versatility. Not only did she participate in four sports (athletics, netball, tennis and hockey) in the past year, but she also excelled in each. She has improved 8 records in athletics and performed well at the South African championships. On tennis, netball and hockey, she represented the region at various levels. 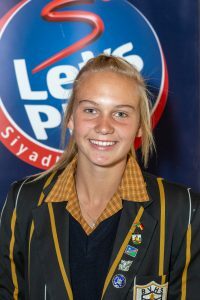 For hockey she has already participated with Witteberg’s u/14A Indoor team in Cape Town, which is exceptional for her age.